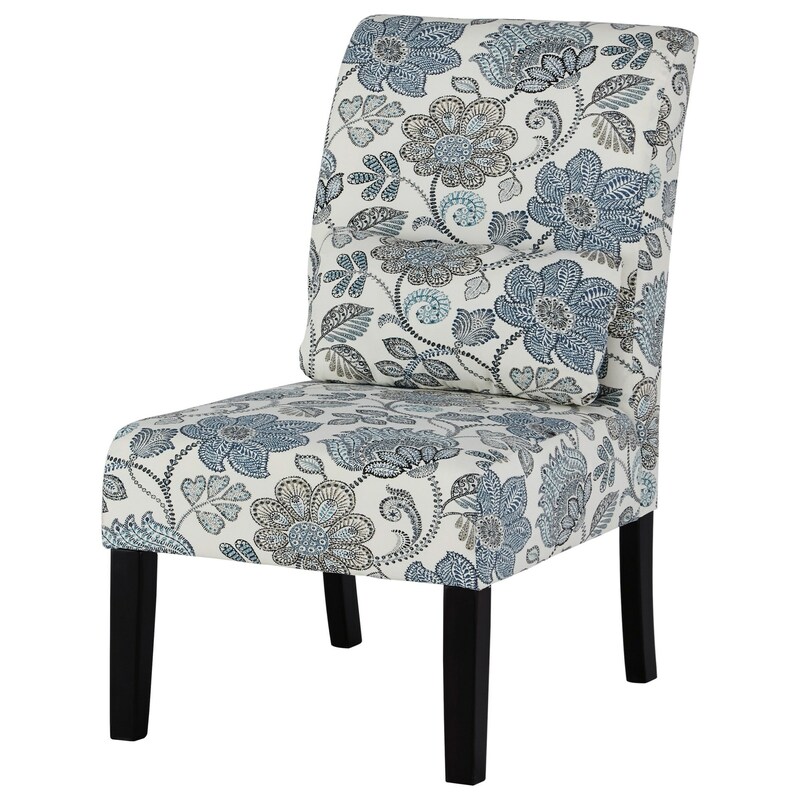 This contemporary accent chair, available in several Nuvella® performance fabric options, will make the perfect addition to any room in your home. With a slightly curved back and exposed legs, this piece has a very modern feel that is ideal for smaller spaces. The included bolster pillow adds an element of comfort, in addition to the supportive cushions this chair offers. The Sesto Contemporary Accent Chair in Performance Fabric by Rooms Collection Three at Rooms Furniture in the Houston, Sugar Land, Katy, Missouri City, Texas area. Product availability may vary. Contact us for the most current availability on this product. Fabric Options High-performing Nuvella® fabric is easy-to-clean and stain resistant.